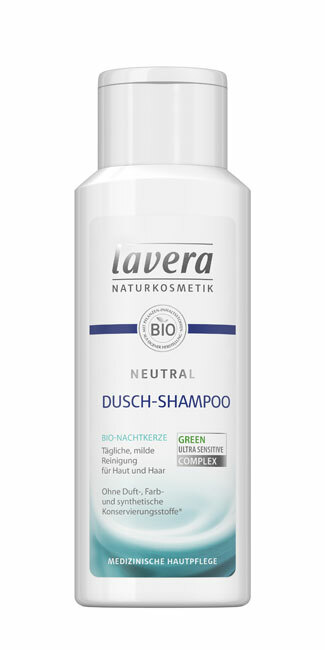 The gentle shower shampoo cleanses and cares for particularly dry and allergy (atopic dermatitis) prone skin and scalp. 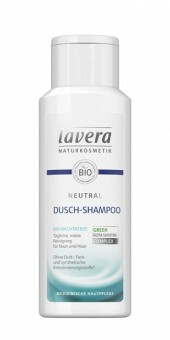 Its mild cleansing substances thoroughly clean the skin and hair while at the same time silky smooth skin. Natural betaine makes the hair supple and gives a natural shine. The highly compatible formula helps to avoid irritation. Application: The mild formula is suitable for the daily cleaning of irritated skin; Also applicable several times a day.